What is Tooth Sensitivity (Sensitive Teeth)? Tooth sensitivity is also known as dentin hypersensitivity in medical language. 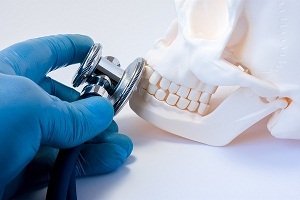 It is a common dental problem that involves pain or discomfort in teeth whenever certain substances or temperatures are encountered. The pain felt is very sharp and sudden. But it lasts for a temporary period. 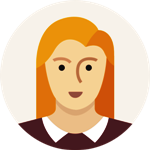 The sensitivity varies from mild discomfort to having severe pain that can continue for several hours. 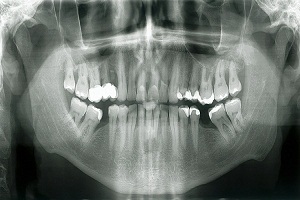 What happens in tooth sensitivity? 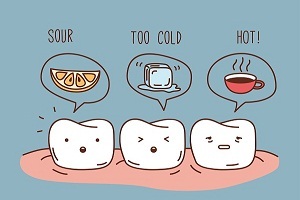 The sensitivity of teeth happens when the enamel (which is the hardest substance in the body) of the tooth is damaged. 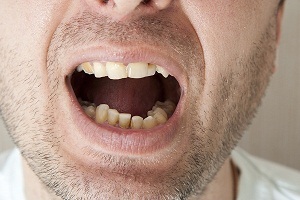 Enamel covers the crown of the tooth also known as cementum. And cementum covers the root of the tooth. 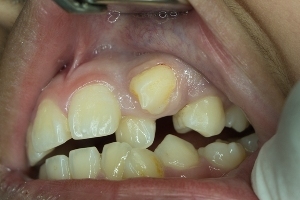 Cementum is not as hard as the enamel. So in absence of the enamel, the cementum wears away very easily. Dentin is the material underneath and it contains thousands of very small channels. These channels are so small that they are visible only through a microscope. These channels run from the surface to the nerve center of the tooth through dentin. 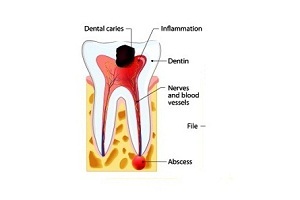 The channels contain fluid and when something hot or cold is eaten the fluid moves and irritates the nerve endings in the tooth which causes pain and discomfort. Tooth sensitivity is a very common condition among the people aged between 20 and 50. It can however affect people in their teens and in their old age like after 70 years. It is estimated that half of the population suffers from tooth sensitivity. Women are more likely to be affected by this condition than men. It is a temporary condition and it can come and go with time. It is not a disease per se. 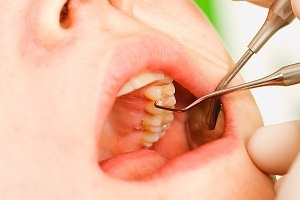 Tooth sensitivity can sometimes be an early sign of more serious dental problems in future. 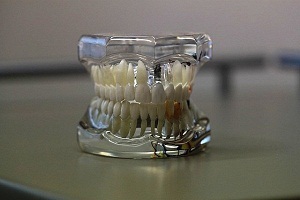 Teeth become sensitive when the enamel that protects the teeth gets thinner or is worn away. Tooth sensitivity can happen to anyone. It is mainly caused by gum recession, cracked teeth, gingivitis, acidic foods, plaque build-up, tooth grinding and dental procedures. 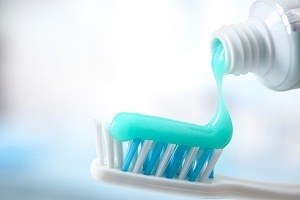 For treating tooth sensitivity, desensitizing toothpaste is recommended by most of the dentists. 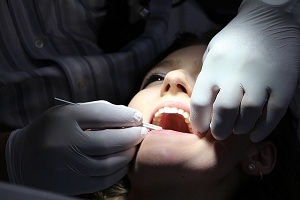 Root canal, dental bonding, fluoride application and surgical gum graft are some other treatment methods which depend on the underlying causes of tooth sensitivity. The chances of getting tooth sensitivity can be reduced by keeping the mouth as healthy as possible. This can be achieved by practicing a good oral hygiene. 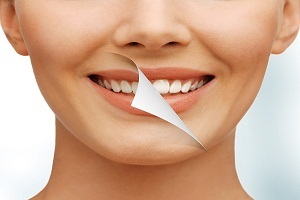 A good oral hygiene helps prevent receding gums and periodontal disease. Oral hygiene is maintained by sticking to the habit of brushing and flossing, avoiding acidic foods and drinks and maintaining a healthy lifestyle. What Can You Do to Prevent Tooth. . . .
What are the Treatment Options of. . . .
How to Ease Tooth Sensitivity. . . .